Macworld Expo San Fransisco 2010 will start today, Tuesday February 9th. This will be the first Macworld San Fransisco without Apple participating. 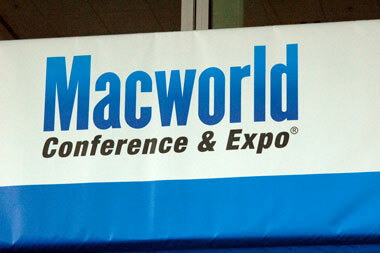 MacLife has posted a complete history of the Macworld Expo on their site. Make sure to check it out. I have translated a majority of that article to Arabic and presented it on the Arabic side of SaudiMac. I hope you find it interesting as I have.